My Dad's mother died at the age of 50 in 1978 while I was just 3 years old. Sadly, I don't have even the faintest memory of her. Like me, she was a mother of three boys. I have been told over and again just how much of a wonderful person she was. 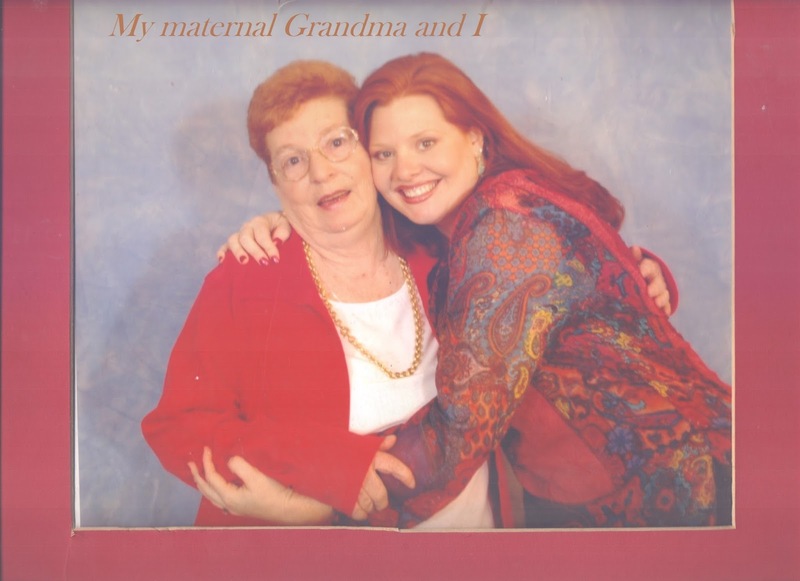 She was a classy society woman who loved to go to ballroom and swing dancing with my grandfather. She was into fashion and the latest trends and even had a hair studio in her home for her close friends from the Bridge Club. My Dad and his brothers really admired her and often would tell me as I grew up, I began to resemble her, something that always made me smile. I only know her through their stories. I wish that I could have had my own experiences with her. My Mom's mother died at the age of 74 in 2013 while I was 38 years old. I'm glad that I had the opportunity to know and love her. She had four children, with the oldest being my Mom. She was a strong woman whose feisty nature taught me that I should never give up. She was outspoken and bold and was often times the life of the party. She loved to tell jokes (sometimes off colour, unfiltered ones) that would make you laugh and laugh. She endured life struggles that would have broken the average woman to pieces. I loved my grandmother, whom I referred to as "MomO" because she refused to believe that anyone would believe that she was my grandmother. We were less than four decades apart. What do my two very different grandmothers have in common other than my brother and I? They share the same cause of death. The wicked killer, Breast Cancer. They both went through so many treatments, surgeries, chemotherapy and pain before they finally found their resting place in the arms of Jesus. My Mother took care of both of them during their last days. She joined them in their fight against breast cancer, nursed them, cared for them, but eventually witnessed the once strong and vibrant ladies fade away and release this earth shell. Mom protected them from being seen by the world while they were in their weakest most vulnerable state before death. 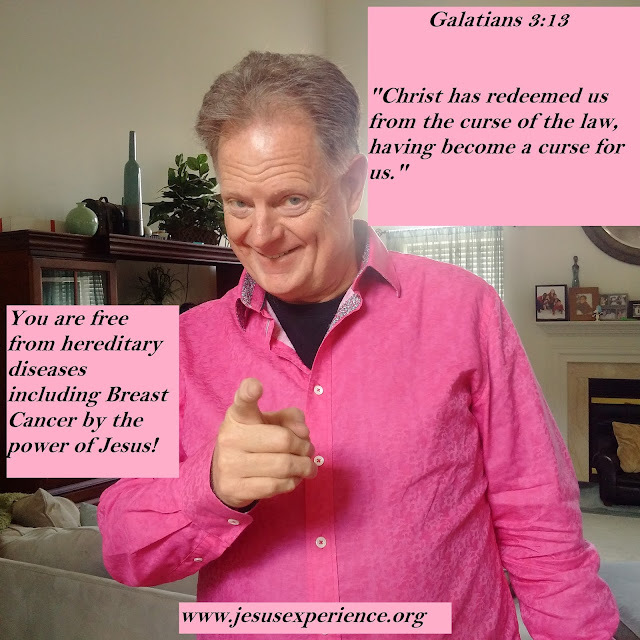 I've read that some forms of breast cancer are hereditary. 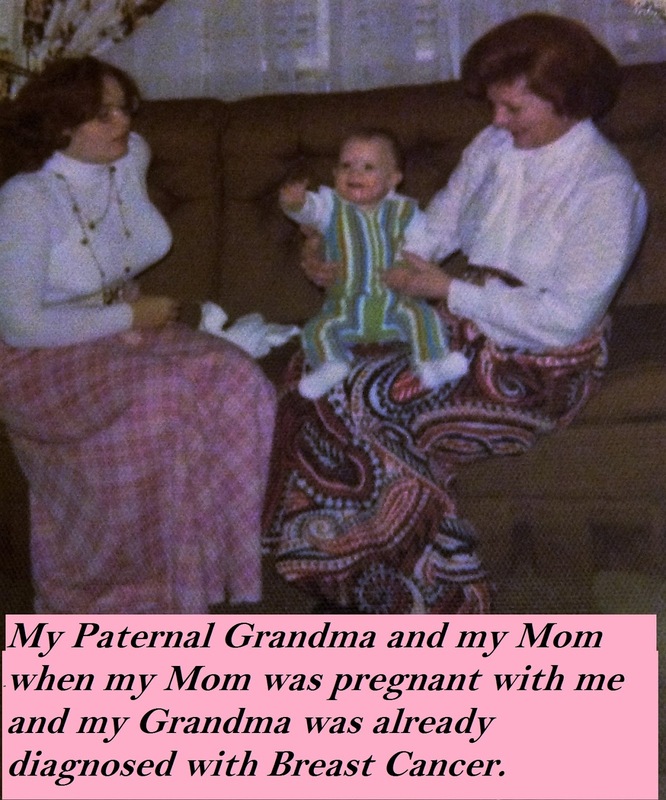 I don't want my Mother to have to go through the same experience my grandmothers had. I don't want to go through it either. I don't want you or anyone you know to suffer from Breast Cancer! I had to miss a chunk of my growing up experience because of the loss of my paternal grandmother. But breast cancer can be survived and even prevented when you are armed with information, and ready to take action. 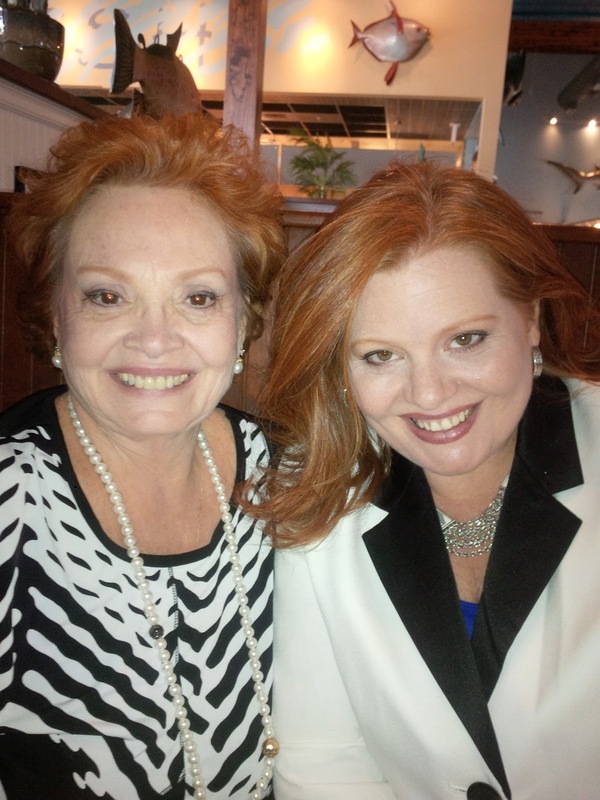 My Mom and I are not taking chances, thus we go for regular mammograms, monthly self-breast exams and we regularly see our doctor to ensure that we are vigilant even when we have no signs or symptoms of this deadly killer. I want you to be armed with the same information that we are armed with so that you don't have to be a sad story that someone tells or a reason for all of us to cry. Here is what you need to know to protect yourself and every woman you know. Early detection is key in combating the menace of breast cancer. The most common symptom of breast cancer is a new lump or mass. A mass that’s painless, hard, and has irregular edges is more likely to be cancer, but breast cancers can be tender, soft, or rounded. They can even be painful. For this reason, it’s important to have any new breast mass, lump, or change checked by a health care provider experienced in diagnosing breast diseases. 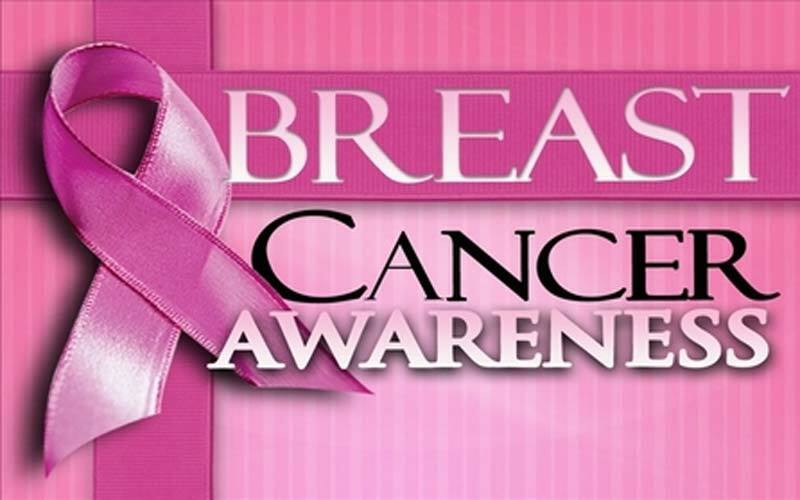 · Sometimes breast cancer can spread to lymph nodes under the arm or around the collar bone and cause a lump or swelling there, even before the original tumor in the breast tissue is large enough to be felt. Although any of these symptoms can be caused by things other than breast cancer, if you have them, see your health care provider so that he or she can ascertain the cause. · Engage in regular, intentional physical activity. To help reduce your risk of breast cancer, the American Cancer Society recommends that adults get at least 150 minutes of moderate intensity or 75 minutes of vigorous intensity activity each week (or a combination of these), preferably spread throughout the week. · Reduce your lifetime weight gain by limiting your calories and getting regular physical exercise. · Avoid or limit your alcohol intake. The American Cancer Society recommends that women have no more than 1 alcoholic drink a day. Additionally, it is very important that you do regular self-examination of your breasts. My prayer is that those of you who are currently in a battle with breast cancer, that you will be encouraged to keep fighting. May God strengthen you for the days ahead and divinely direct your steps, May you experience His healing power in your life and have a testimony to share with others. I'd like to make myself available for you should you ever need someone to talk to or pray with. I have watched God work many miracles in my life and I trust He will do the same for you. Just drop me a comment and I will get in touch with you. Thank you for taking time to read this blog. October is breast cancer awareness month. As we come to the end of it, please share this story and others with your sisters to help us collectively win this battle against breast cancer. Together, let's fight breast cancer and live long, healthy and fulfilling lives.